Boalum... Versatile is the key-word to describe it! 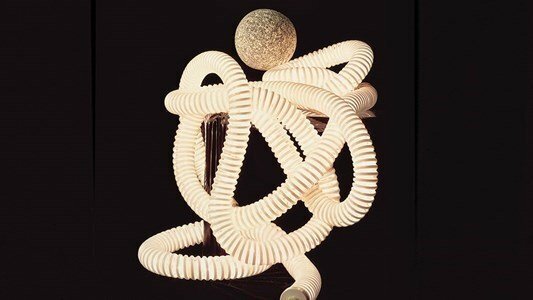 The lamp's structure is made up of a reinforced, flexible, white plastic, with resin coated ends. An innovating concept with which you can shape light according to your taste! Boalum can be used on your floor, on your furniture or extended along your walls, since it can be linked to up to four Boalums. A timeless classic that combine with the modern era and it is, nowadays, produced with LED light.